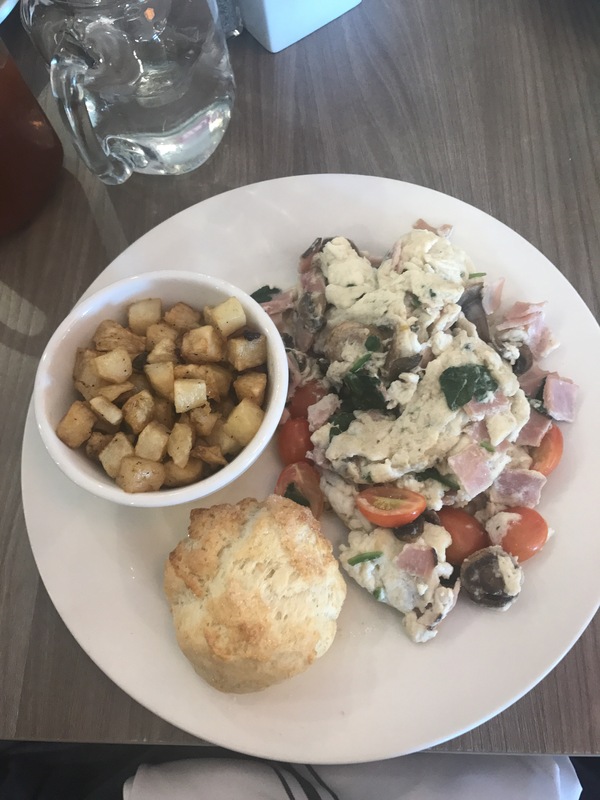 As I’ve mentioned in previous posts, I love a good, “craving tamer,” that satisfies my hunger and cravings without sacrificing my health or hindering my progress. 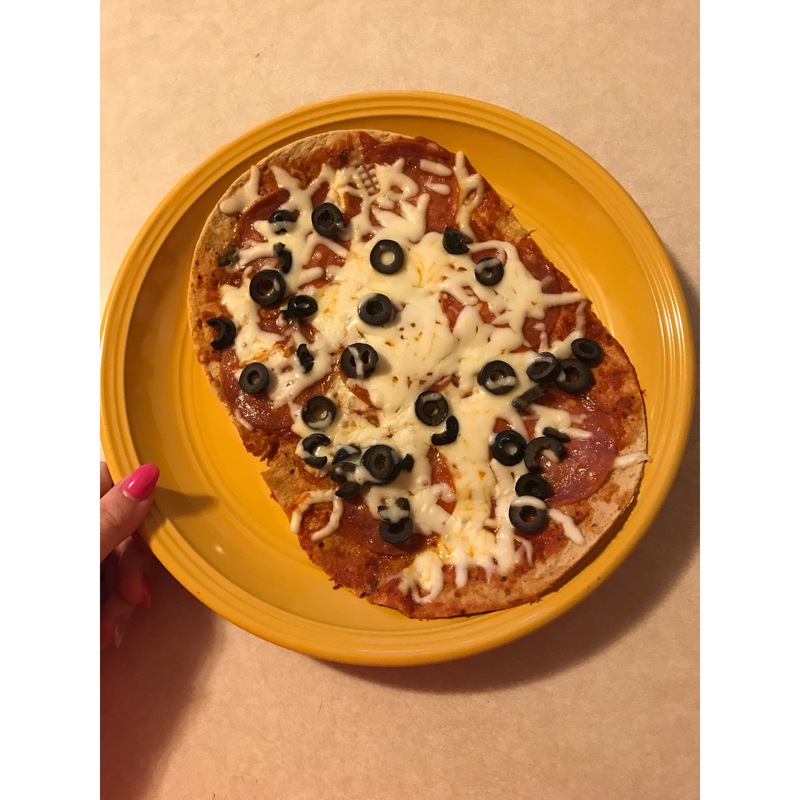 This pizza is super delicious, extremely easy to make, and it rang up to only seven smartpoints! I paired it with a salad and doctored up the jarred sauce I used with some extra herbs in order to heighten the sophistication of my #brokecollegekid meal. I baked the flat bread for a few minutes on its own at about 350 to get it a little crisp before I put the sauce and the rest of the ingredients on. Spread out the sauce, top with pepperoni, then a layer of mozzerella, olives, & then more mozzerella. Slice it up and then enjoy! I’m happy I get to enjoy a wide variety of foods without giving up the foods I love. Next time I’ll probably add in some more veggies on top, (Bell peppers are bae).